Dilwale Dulhania Le Jaayengay (DDLJ) is an all-time classic for all, especially for the 90’s generation who can’t hear anything bad against the movie. 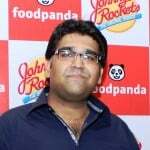 DDLJ’s overwhelming success made Aditya Chopra one of the most prominent filmmakers of Bollywood. The success that followed after is owed to his luck and strong casting sense. Movies like Mohabbatein which featured Amitabh Bachchan, Shah Rukh Khan and Ashwariya Rai is one such example. Unfortunately, Chopra’s third attempt, Rab Ne Bana Di Jodi, received below average/mixed reviews. After an eight-year hiatus, Chopra is back in business with Befikre. 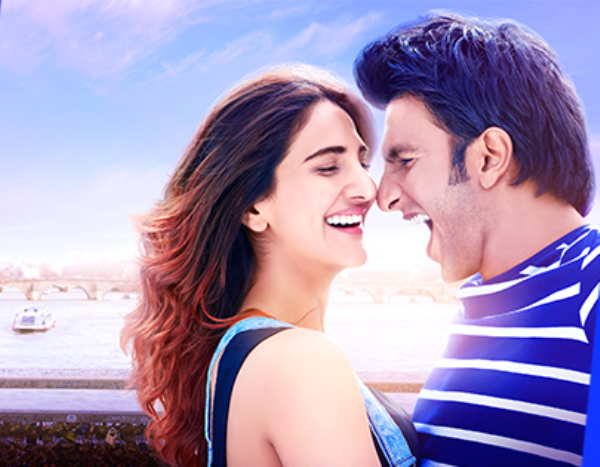 This movie, featuring Ranveer Singh and Vaani Kapoor, is all about being carefree and carpe diem. Dharam (Ranveer Singh) is a stand-up comedian from Delhi who is currently residing in Paris. On his first day in Paris, Dharam meets Shyra (Vaani Kapoor) a French-born, Indian girl. Sparks fly between these two carefree souls and (on a dare) their friendship/lust-filled relationship begins, ending with them moving in together. Their arrangement lasts for around a year, until they break up when Dharam calls Shyra a “sl*t”. And, on that note, she leaves him. After moving on in their respective lives, they start seeing other people and manage to keep things friendly, eventually becoming good friends. Anya (Armaan Ralhan), Shyra’s boyfriend, proposes to her. When she shares her good news with Dharam, he informs her that he’s engaged to Christine (Julie Ordon). And this is where the movie actually begins. 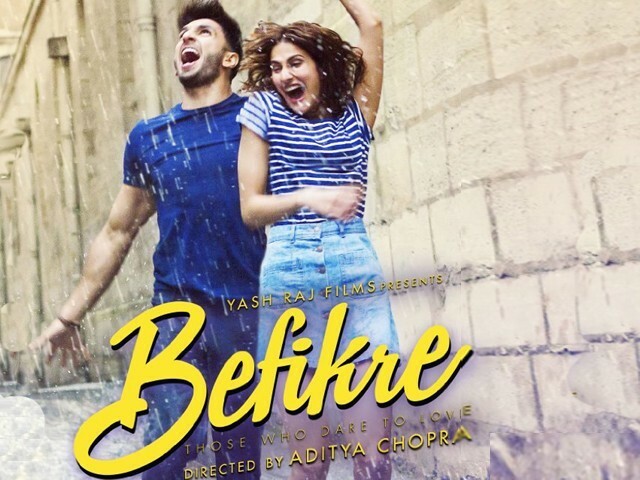 Long story short, when it comes to originality and entertainment, Befikre is one of Aditya Chopra’s lousiest attempts – even worse than Rab Ne Bana Di Jodi. The movie is a mixture of Band Baaja Baraat, Love Me If You Dare, Cocktail and Midnight in Paris. I also felt that the movie tried too hard to project a modern-liberal lifestyle – like needless on-screen kissing – which detached itself from the fundamental Indian culture altogether. If that was the point of the movie, then why was there a need to bring in desi values? These conflicting messages in the movie made it extremely confusing to watch. It seemed like Chopra was trying to add a little (or a lot) Emraan Hashmi flavour to his Yash Chopra recipe. With regards to acting, Vaani has reached a whole different level in comparison to her performance in Shudh Desi Romance – and she looked absolutely gorgeous. On the other hand, Ranveer was in his comfort zone as he’s enacted similar characters in his career. Yes, Ranveer acts pretty well, but I wouldn’t call him flawless. Lastly, Armaan leaves a strong impression on the audience; he stands out because of his elegance. That being said, we cannot deny the fact that Befikre is a failed attempt at stirring emotional chords. There are pointless scenes which depict things that aren’t even characteristic of the people living in Paris, such as the karaoke scene. Even the climax is a bit too odd and absurd, considering the reactions witnessed in the movie. The little success that this movie will generate will be because of the star power and brand name. Other than that, it has nothing else to offer.